The acquisition and ongoing ownership of an aircraft may be one of the most significant investments you, or your company, could make. 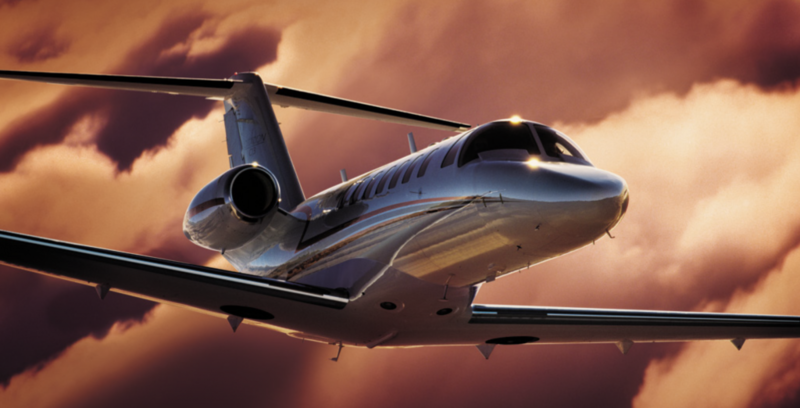 In these situations, seeking advice from a professional aircraft acquisition company that is experienced in navigating the intricacies involved in such a purchase is not only helpful but prudent. CFS works with clients throughout the acquisition process CFS works with clients throughout the acquisition process, beginning with a comprehensive needs analysis to ensure the targeted aircraft meets the size, speed and range desired. We perform duteous research and apply our considerable industry knowledge to deliver a detailed market evaluation and recommendation of suitable aircraft available in the timeframe and financial range requested. Extensive network of contacts Our extensive network of contacts affords our clients access to the most inclusive list of aircraft available, both on, and off-market. We leverage our relationships and respected reputation to negotiate on behalf of our clients, greatly increasing the likelihood our client will be satisfied not only with the price but also with the terms of the sale. When it comes to making a purchase, the savviest investors know that they make their money when they buy, rather than when they sell. At CFS, we are proud of the role we play in providing our clients with the much needed, qualified information and representation to help them “buy-right” and protect their financial resources.